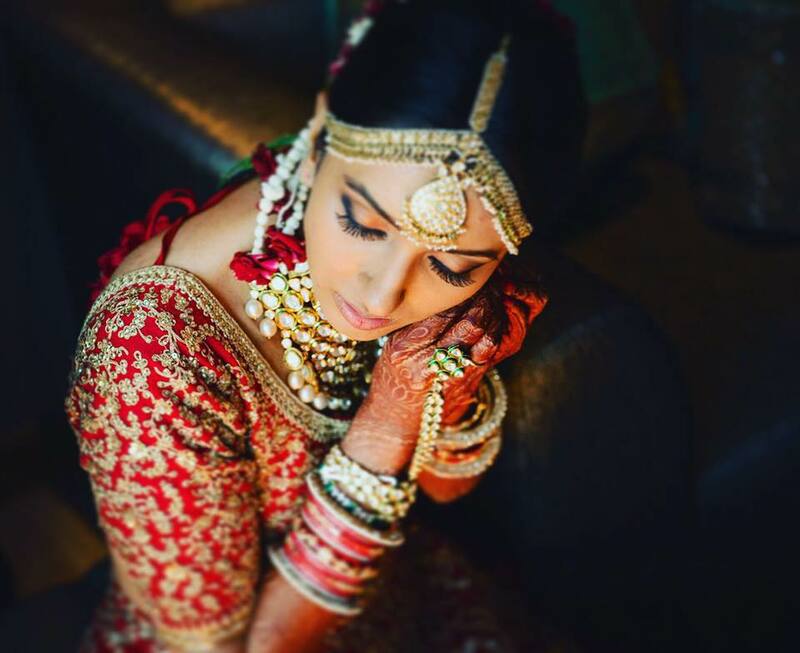 Top Women Wedding Photographers in India you MUST Check Out! 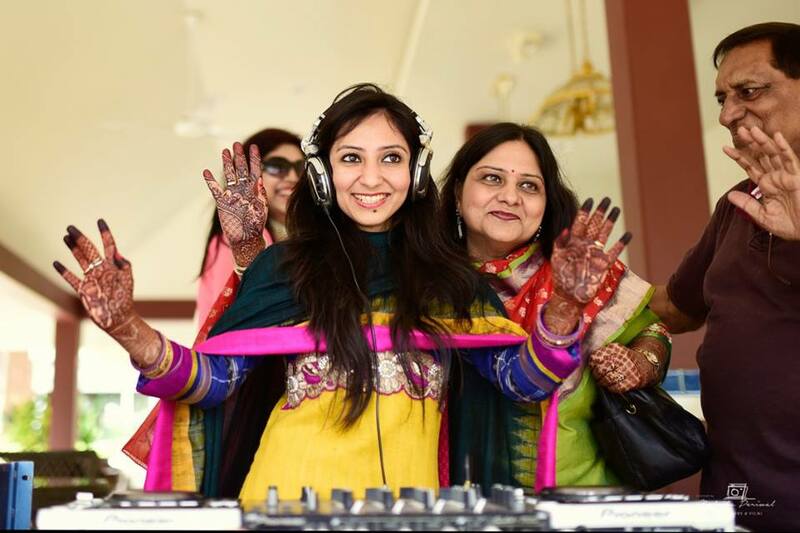 When it comes to wedding photography, women rule! 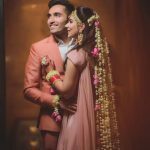 So if you’re about to get married and looking for a top notch photographer – here are some names you MUST Check Out! 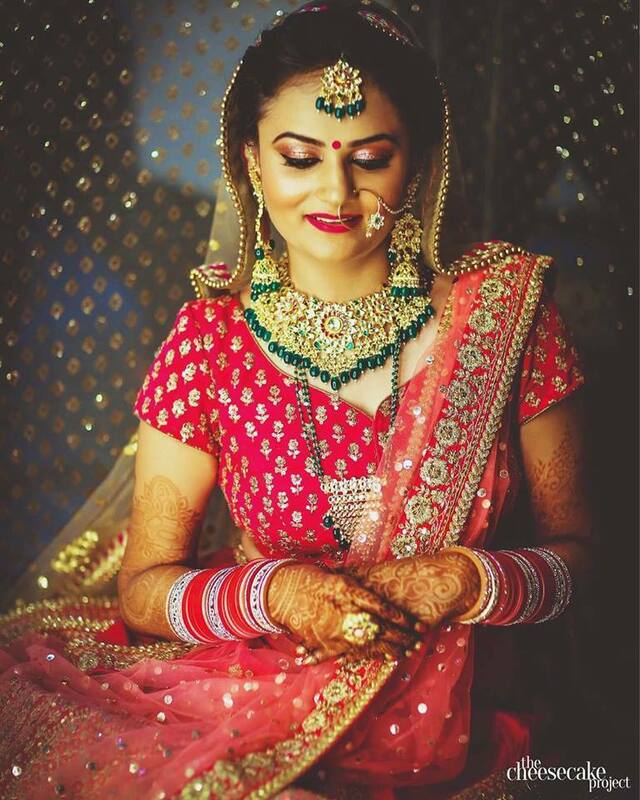 Women Wedding Photographers – You ask Why? Men and emotions? Not so much! 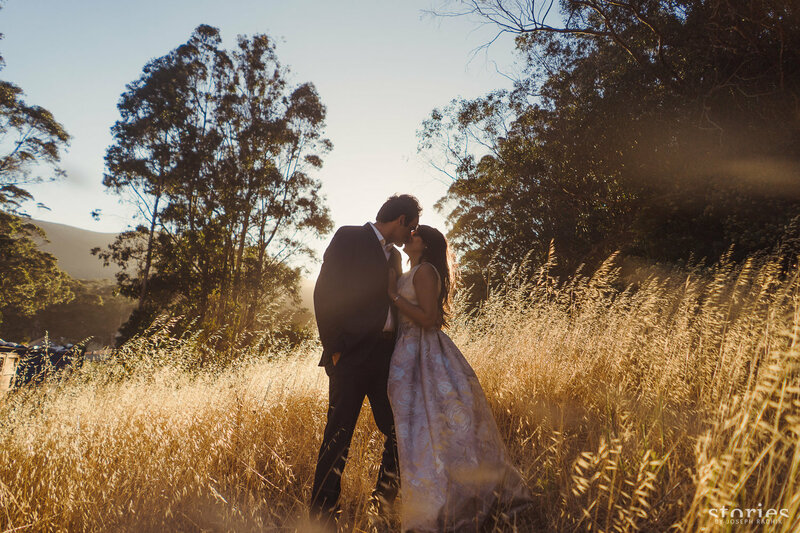 When it comes to capturing your special moments – we love how these leading ladies of wedding photography have a definite creative and artistic edge! P.S. We haven’t ranked them.. cos we simply louuuuuve their work & ranking really doesn’t do justice to their individual styles. 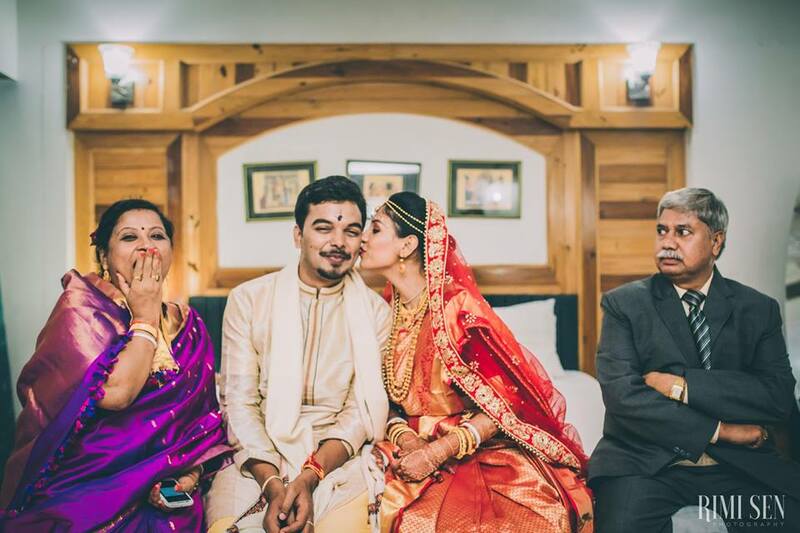 Bangalore based Pooja Joseph beautifully uses different angles and frames to create stunning memories out of regular clicks! 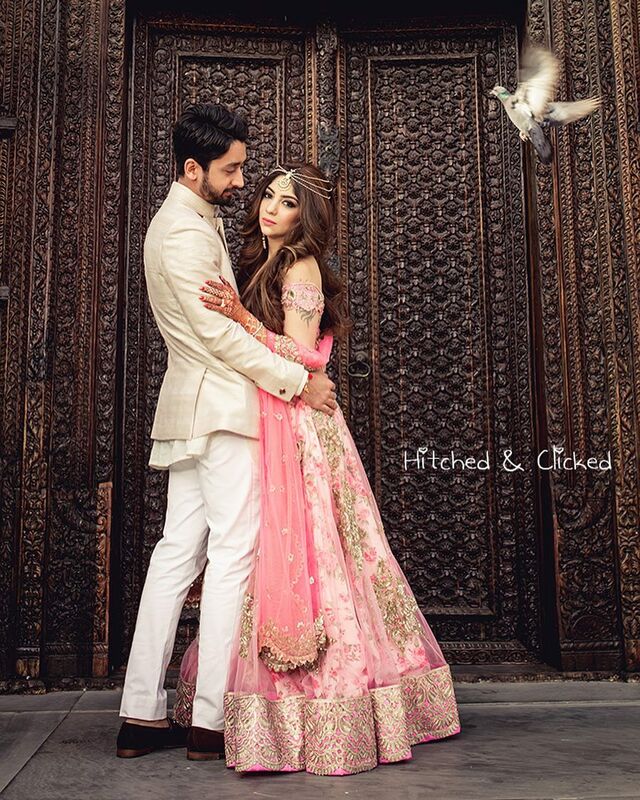 To capturing the essence of a moment in this blowed up frame! 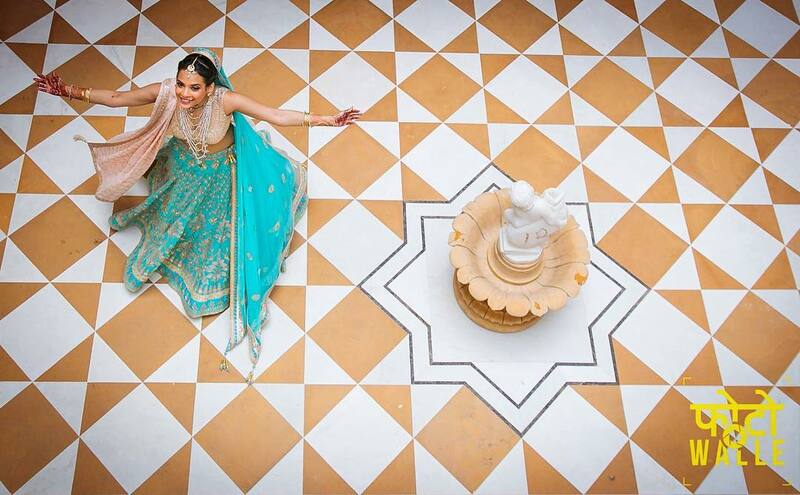 Morvi Kumari of Morvi Images is among India’s leading women wedding photographers today, and not without reason! 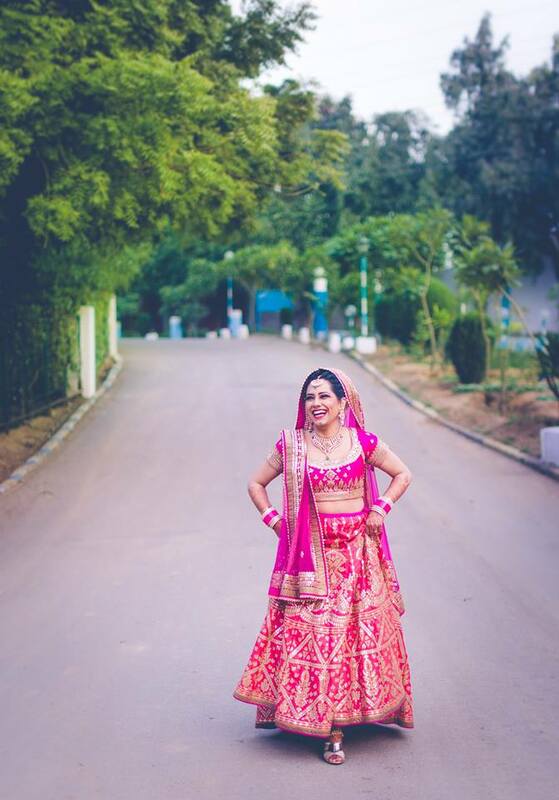 If you have a dream to create bold, classic memories of your wedding day, she’s your person! 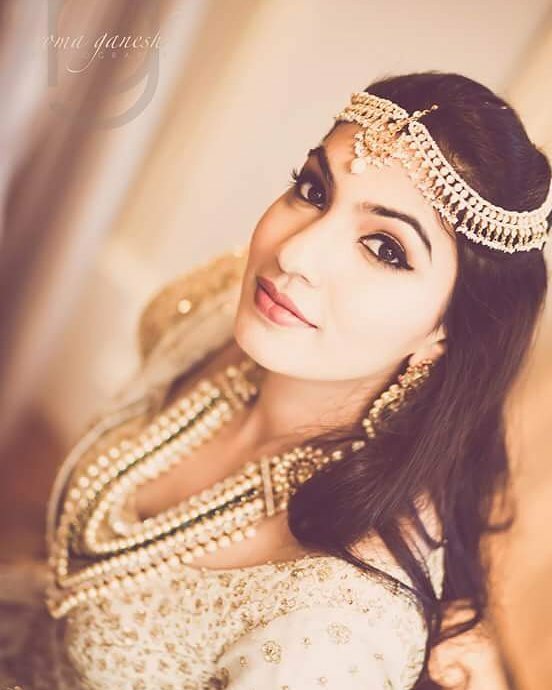 An expert in capturing the most stunning bridal portraits, her pictures are a piece of art – waiting to be framed! 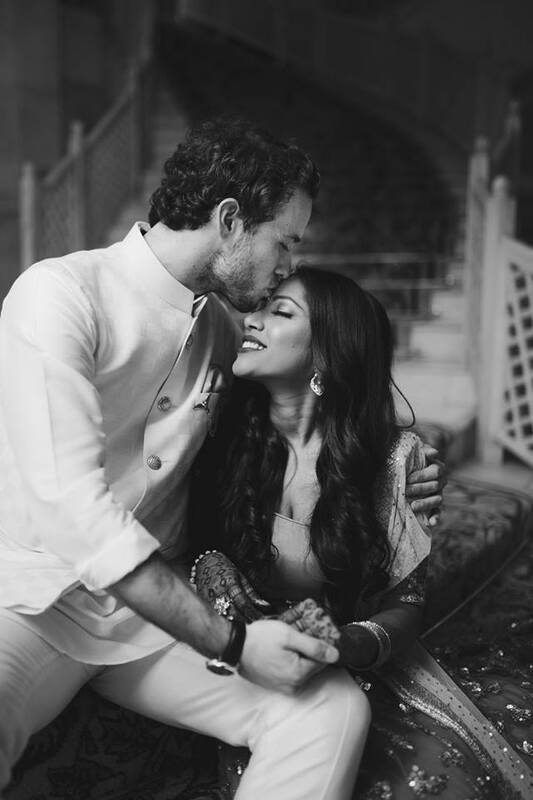 Stuti Sahalkar Das Gupta of The Cheesecake Project has a simplistically beautiful way of capturing emotions – read more about her on our blog Favourite Wedding Photographer of the Month! 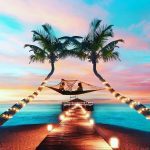 Her striking use of different angles and lights creates unique pictures that we love! 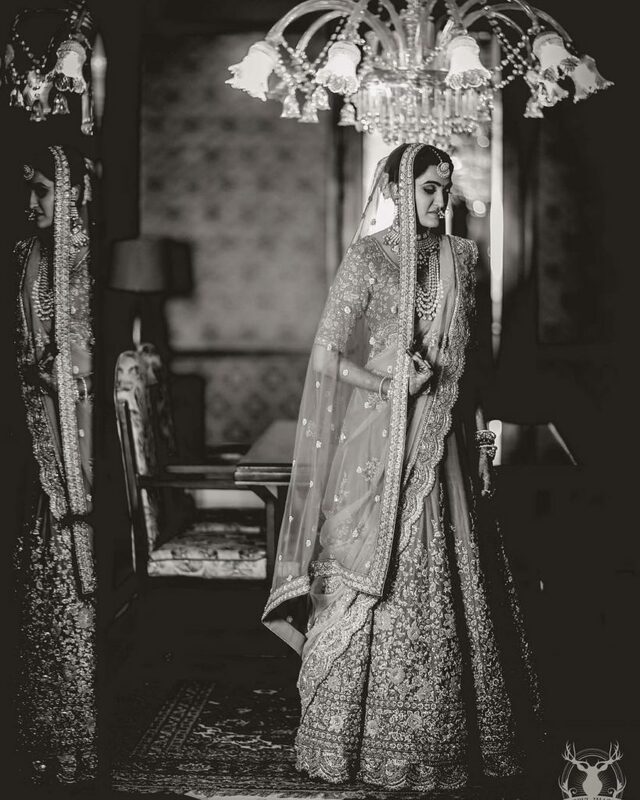 Bride Awaits her Prince Charming!!! 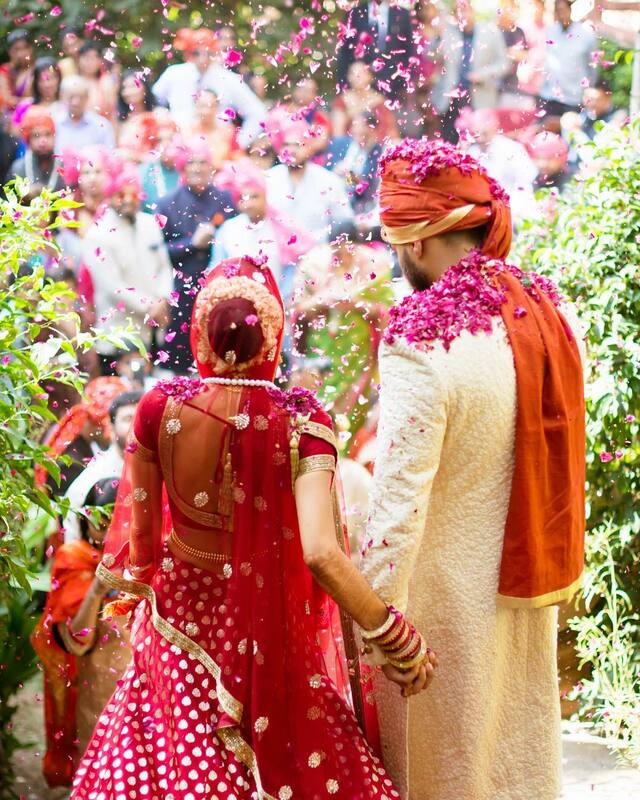 Wedding… the beginning of a new journey! 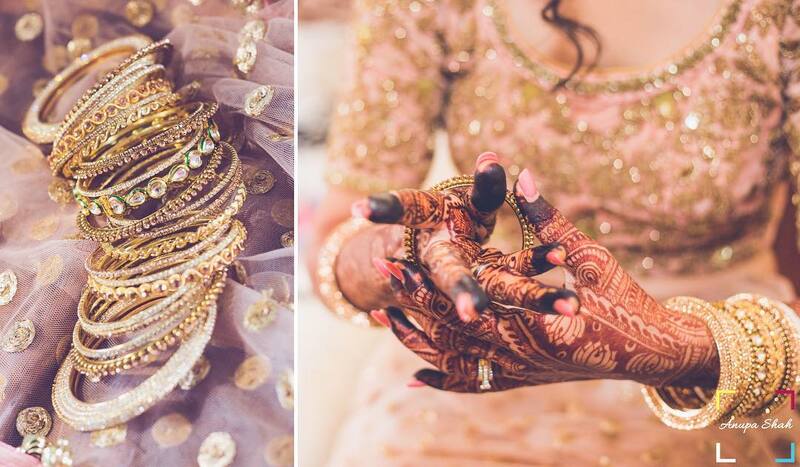 We love the way Mumbai based photographer Anupa Shah focuses on happy and positive emotions of the entire wedding! 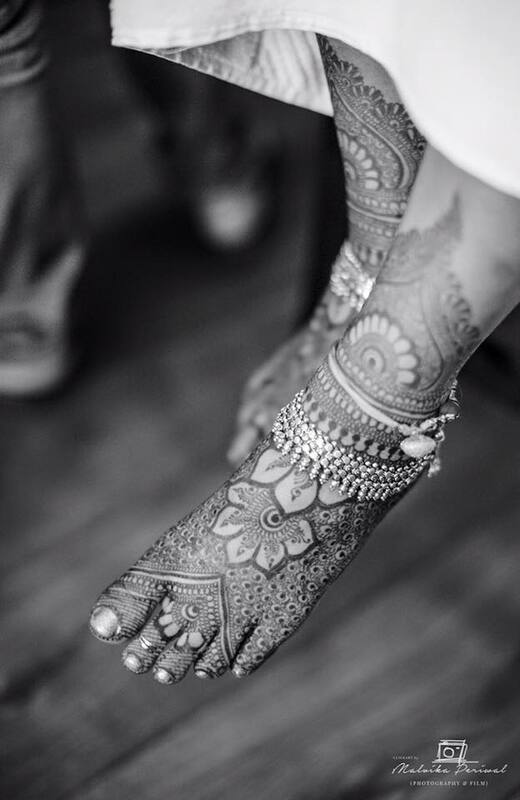 It’s not just the happy faces that make your wedding, it’s all these glorious little details.. And that’s what Anupa Shah is known to capture beautifully! 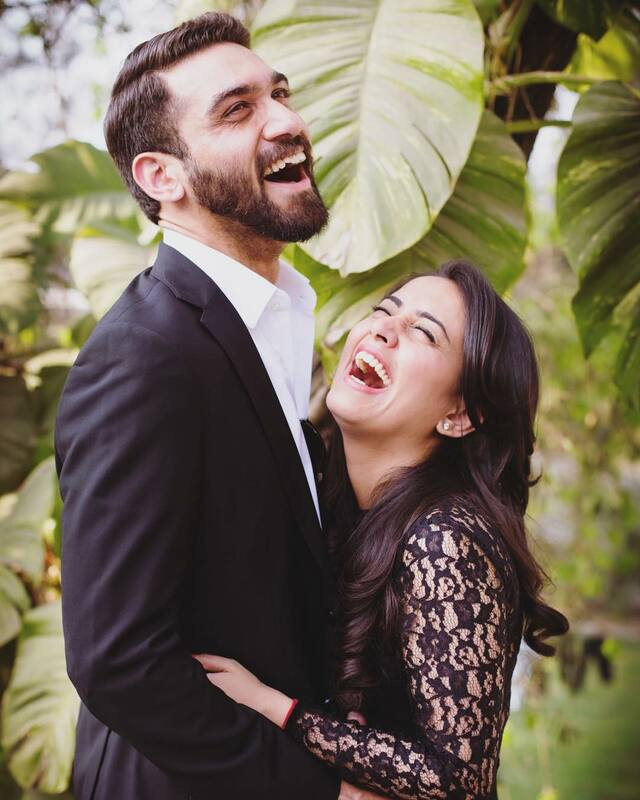 Delhi based duo Bhumi & Simran are passionate about photography and it shows! None but the best can capture your honest, cute, chemistry together the way they do. 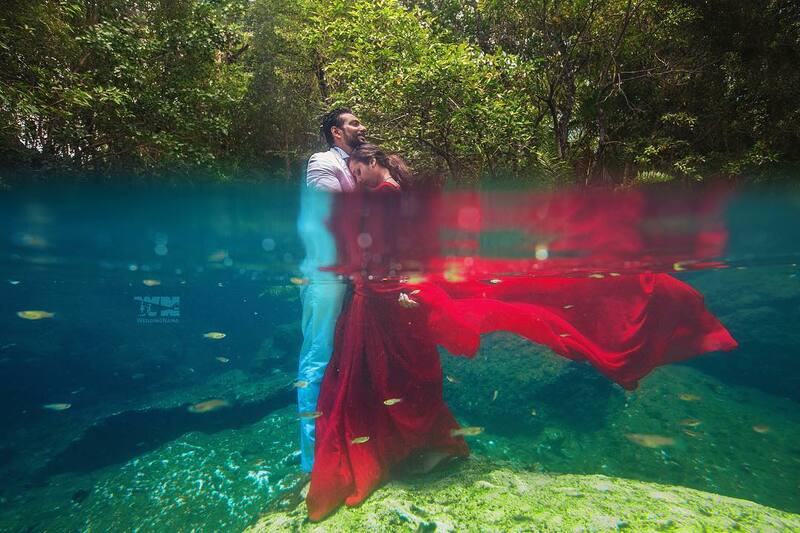 They just have a different take on every scene, which gives you wedding pictures you’ll love! 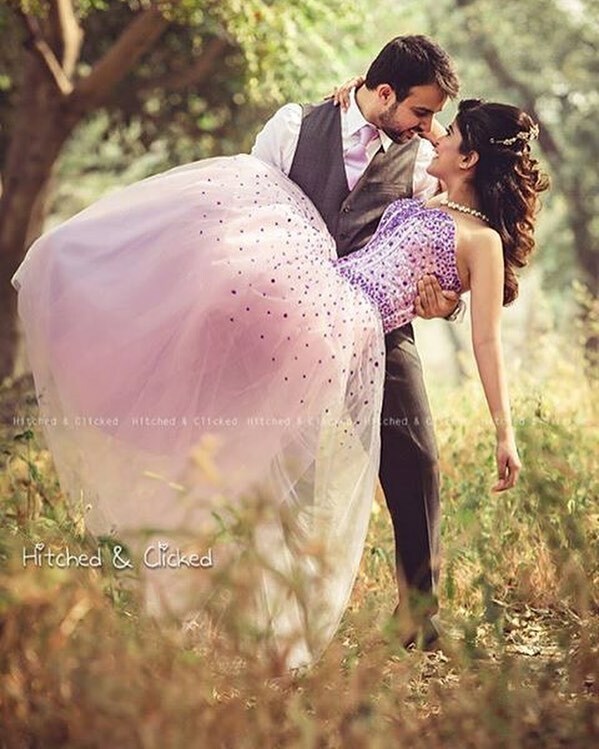 Delhi & Chandigarh based photographer Harsheen Jammu captures warm candid moments like these with such finesse that you can’t but go ‘wowwwwwwww’! 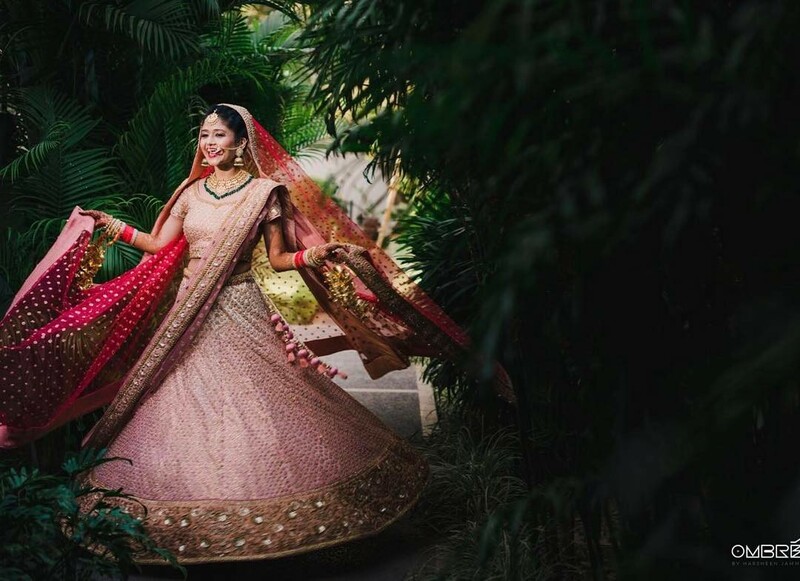 She promises to follow you around like a shadow on your special days… when you’re dolled up and happily twirling away – what more could you ask for! 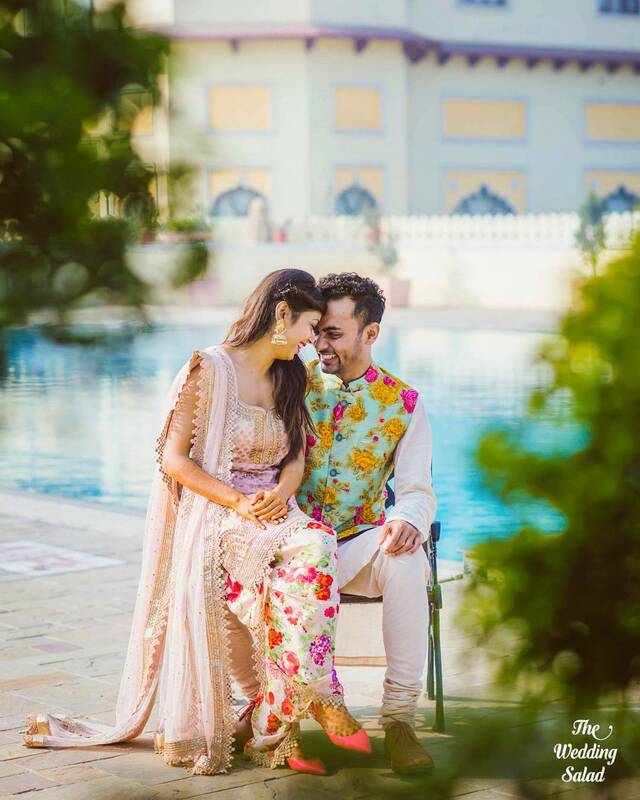 Kanishka and Aayushi of The Wedding Salad are known for their their thoughtful frames and attention to details that make the big picture prettier! 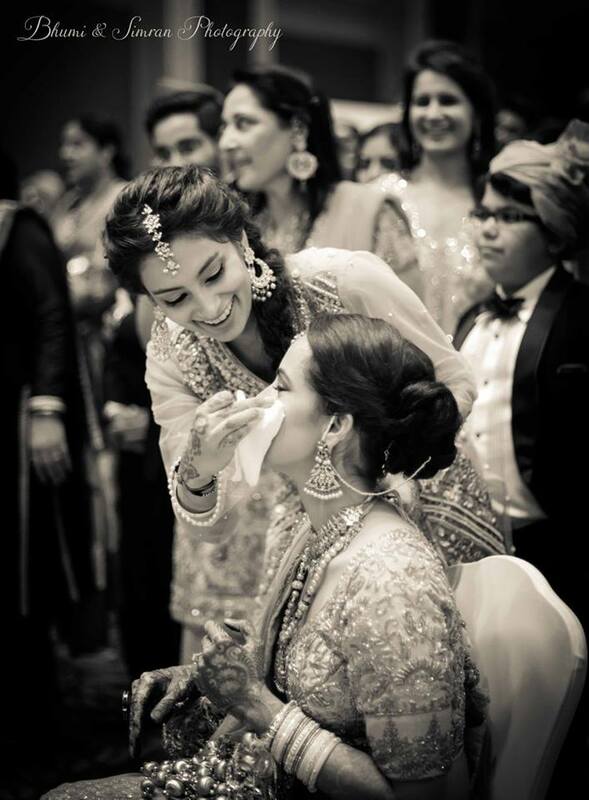 We adore the way they capture special moments with such classic grace and charm! The Mystery Behind that Veil! 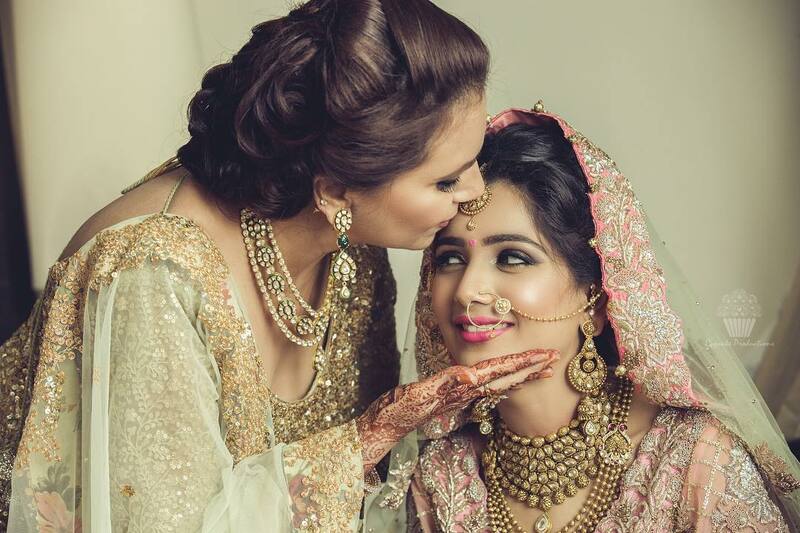 Mumbai photographer Barnali hails from picturesque Assam and uses pictures to portray real stories of real people! 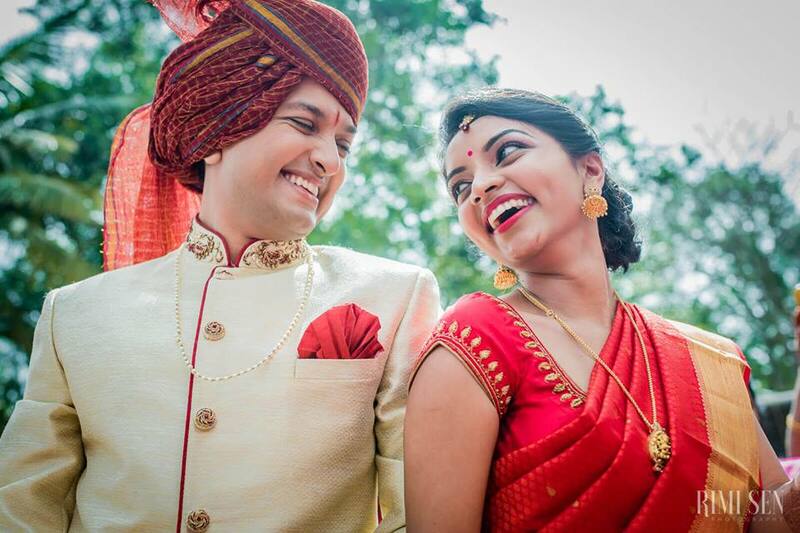 Everything, from this couple’s ‘simply in love’ expression to the frame, is picture perfect! 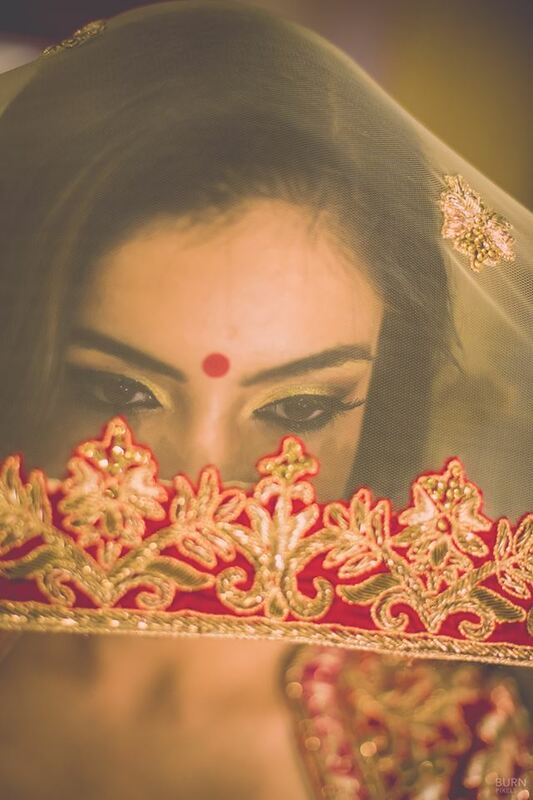 Isn’t it amazing how the bride’s eyes speak volumes in this lovely shot! 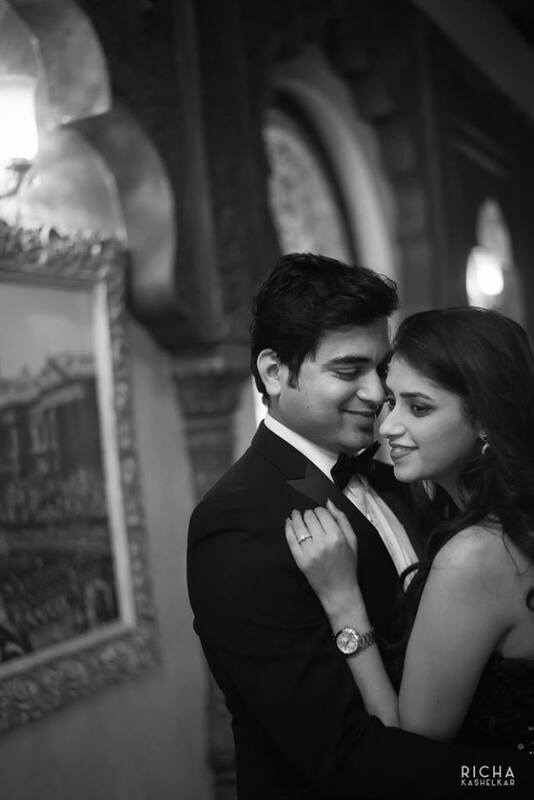 If you’re a romantic at heart and love everything that’s classic and will always be, Richa Kashelkar (Goa) is your go to photographer! 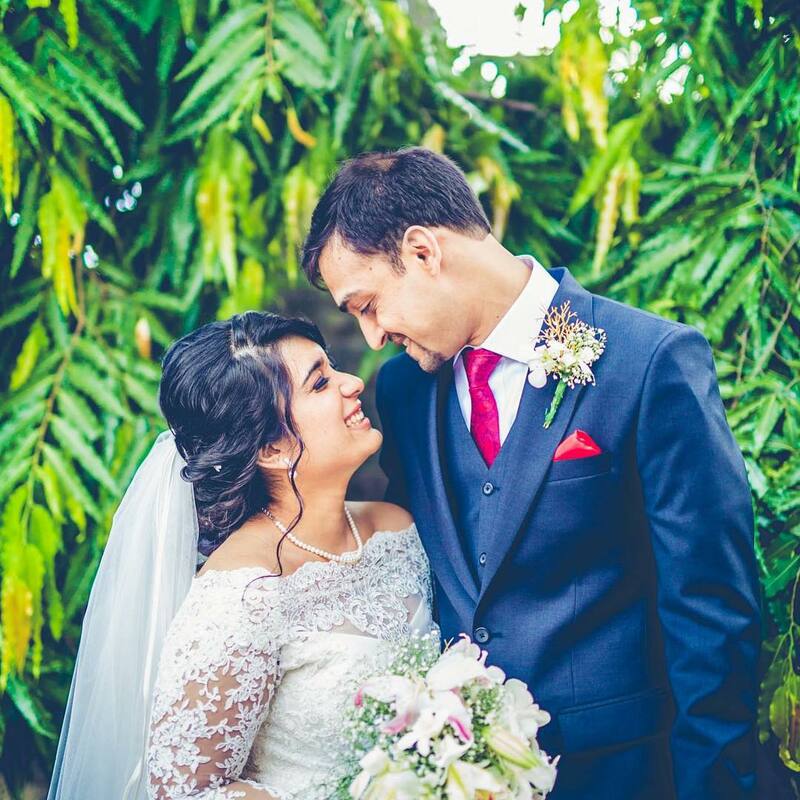 Both wedding and architectural photography are her forte and she’ll help you build a wedding album full of memories that you’ll cherish even 50 years down the line! 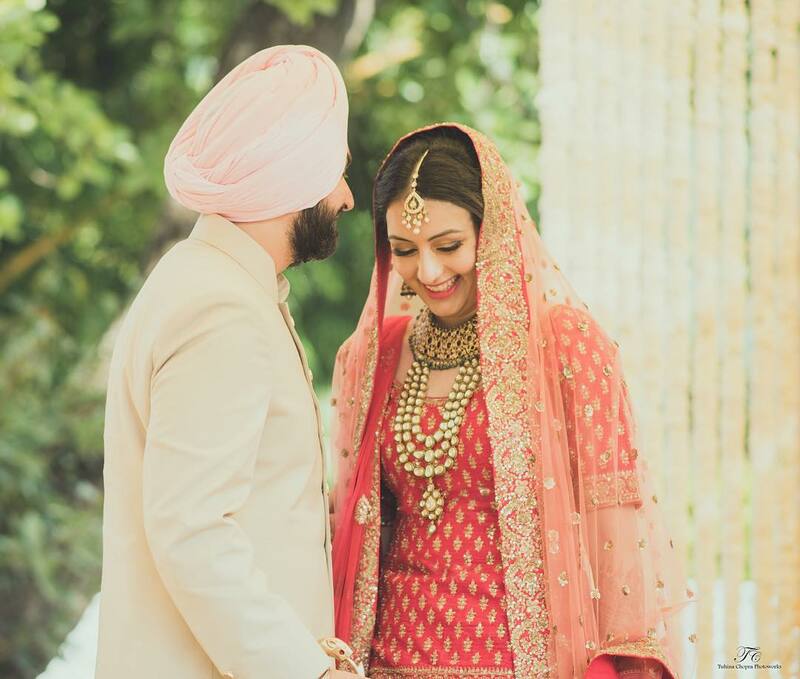 It is beautiful how unsaid gestures and emotions come out clean in her candid wedding pictures. 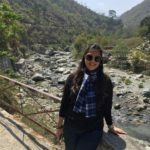 Simran of PhotozAapki is a Delhi and Chandigarh based candid and lifestyle photographer is self-confessedly bad at remembering names, but never forgets a face! 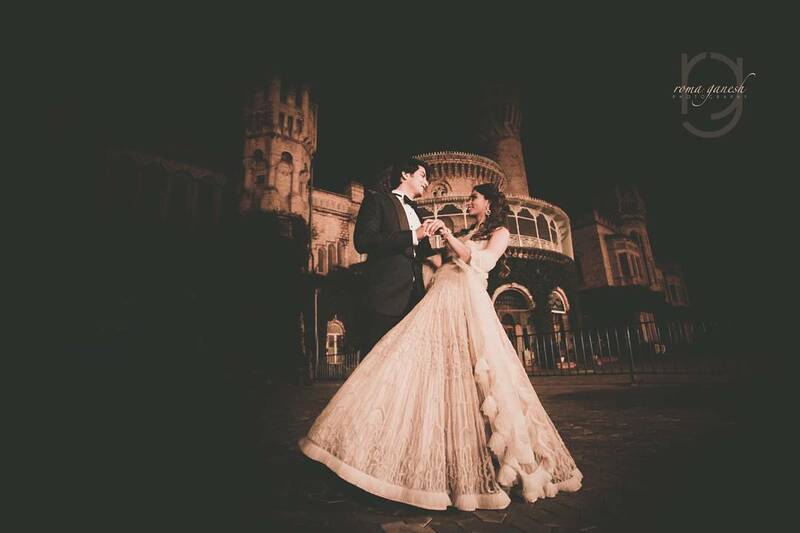 To the sheer love oozing out of this classic capture! 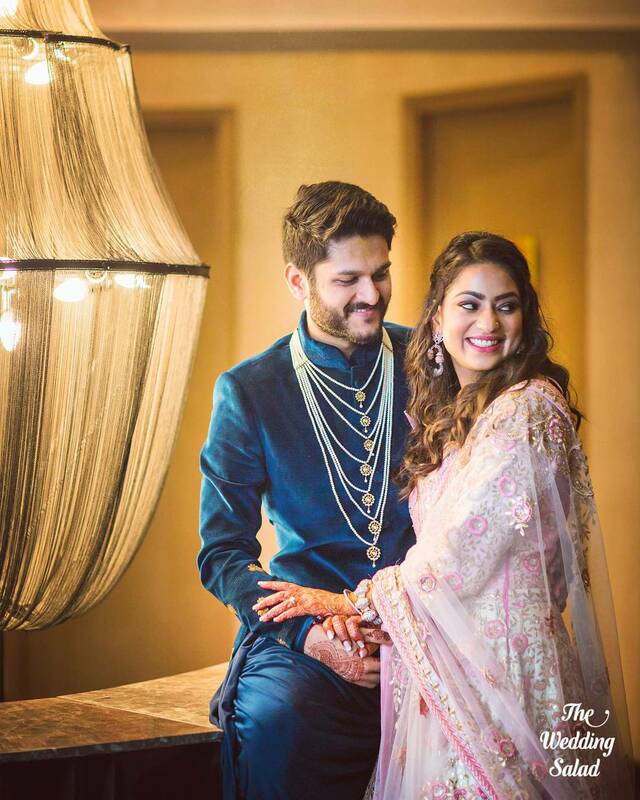 Mahima Bhatia is a leading Wedding Photographer from Delhi and known for her classic portraits and couple shots as much as her candid captures. 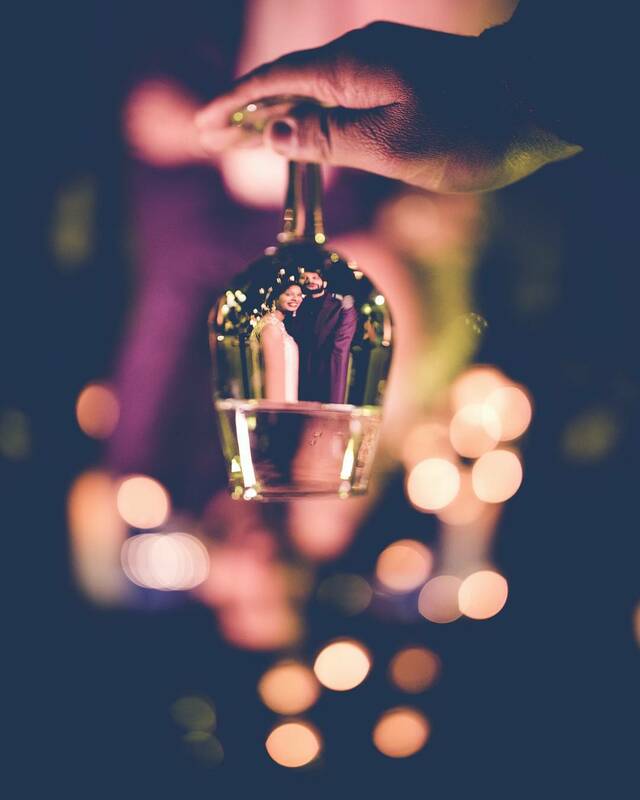 Wouldn’t it be great to preserve such sparkling memories for life! 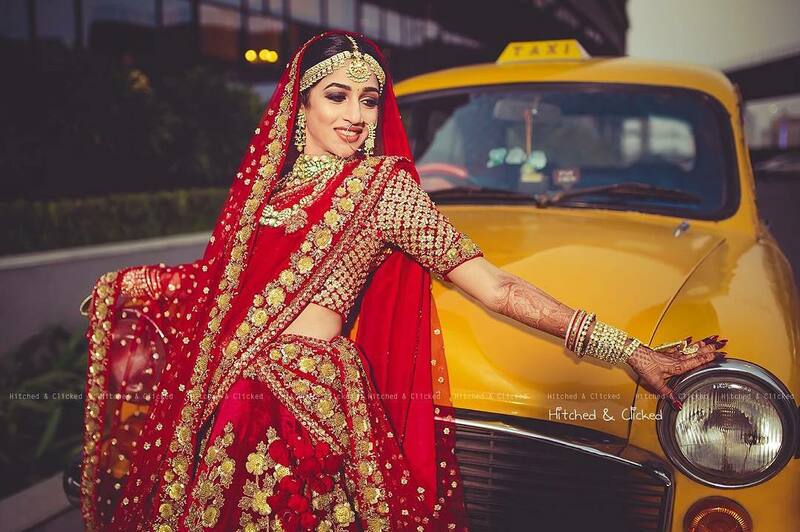 And maybe a few fun shots as the crazy runaway bride only for you and your best buds to see!!! 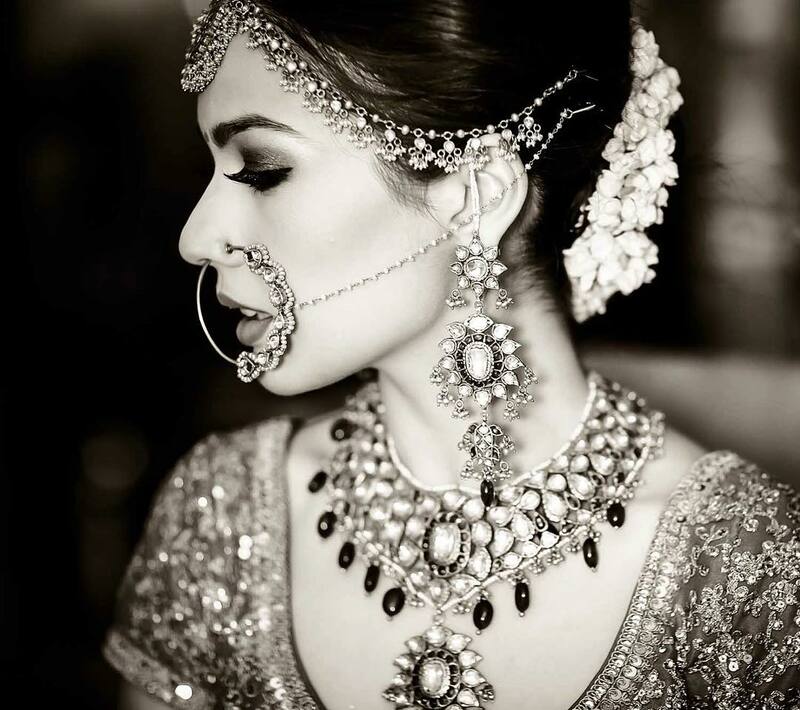 Delhi based photographer Sona Sachdeva’s range is as diverse as you can imagine! For the Love of Colors! 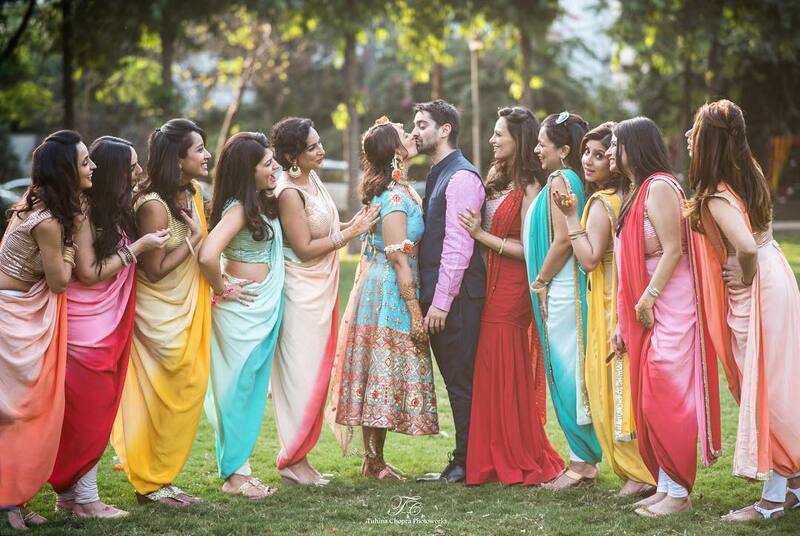 Kolkata based Malvika Periwal is a God send for couples getting married in the East and looking a good local artist! 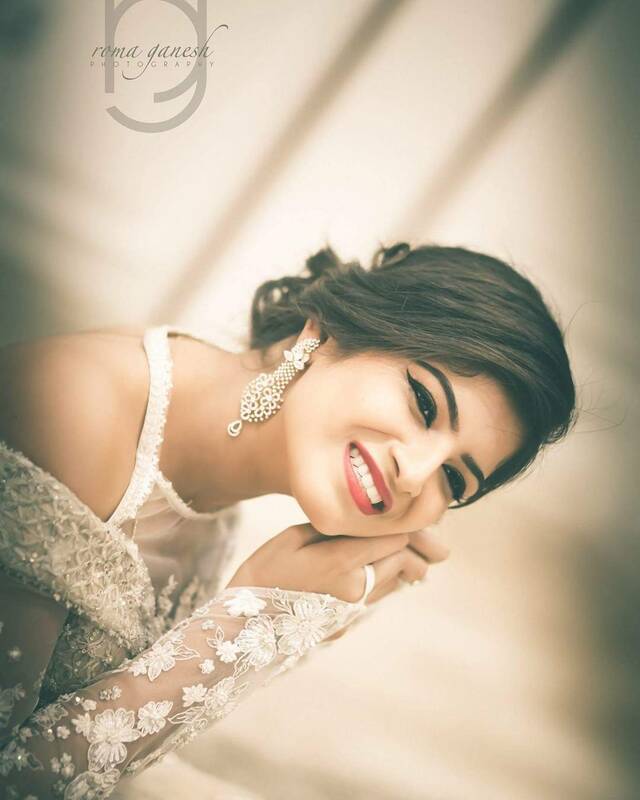 Her pictures can be as soulful as they can be fun..
No wonder, she’s a perfect choice to capture the many moods of your wedding! 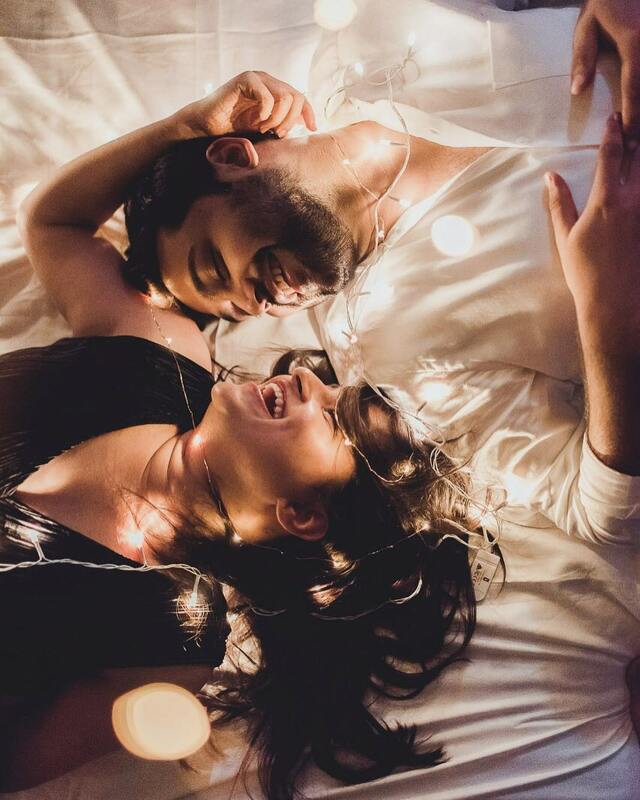 When Delhi and Bangalore based photographer Rimi Sen is behind the lens – she’ll capture just the emotions and moments that we all live for! We love her style – simple, clean, aesthetic! The Coolest Mom & the Scandalized Dad!!! 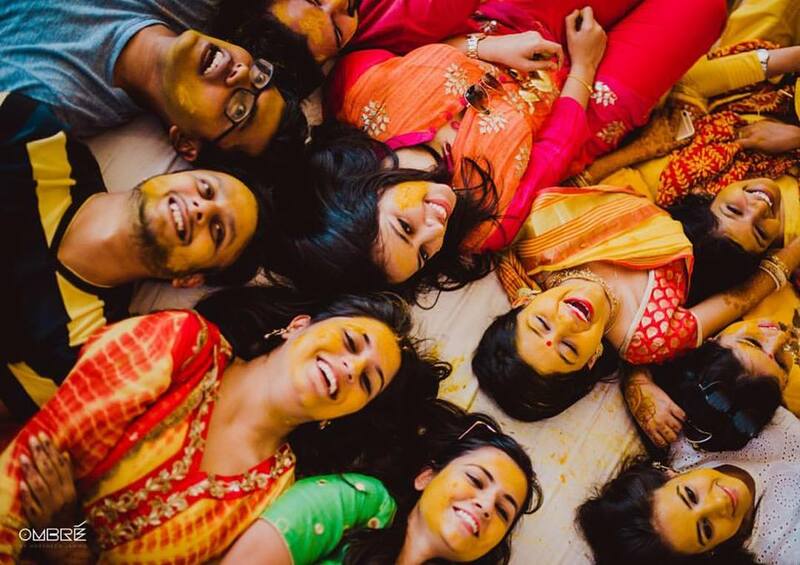 A Dilli wali candid wedding photographer who’s able to get your ‘selfie crazy’ color coded gang up and posing for your fun pics – is just what we need! 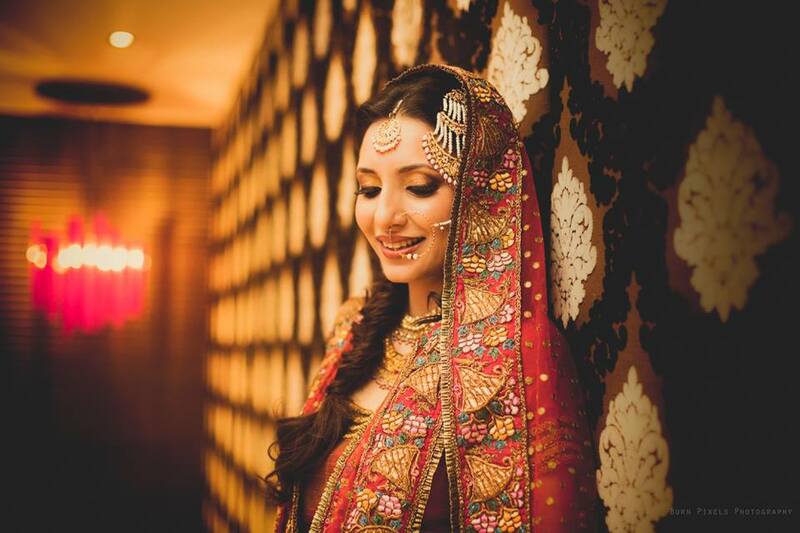 And we love how Tuhina Chopra is able to capture the natural beauty of a moment without any posing or filtering! 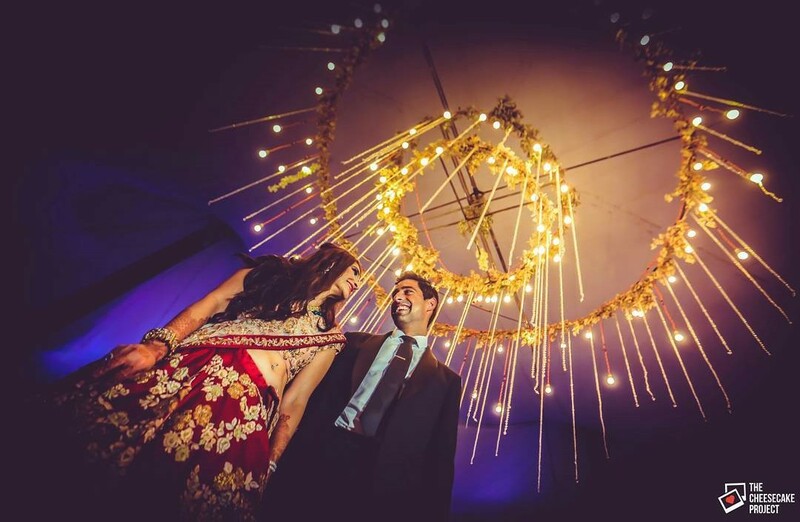 Mumbai/Delhi based Dhanika Choksi loves playing with lights and angles to create beautiful shots that stay etched in your memory, forever! 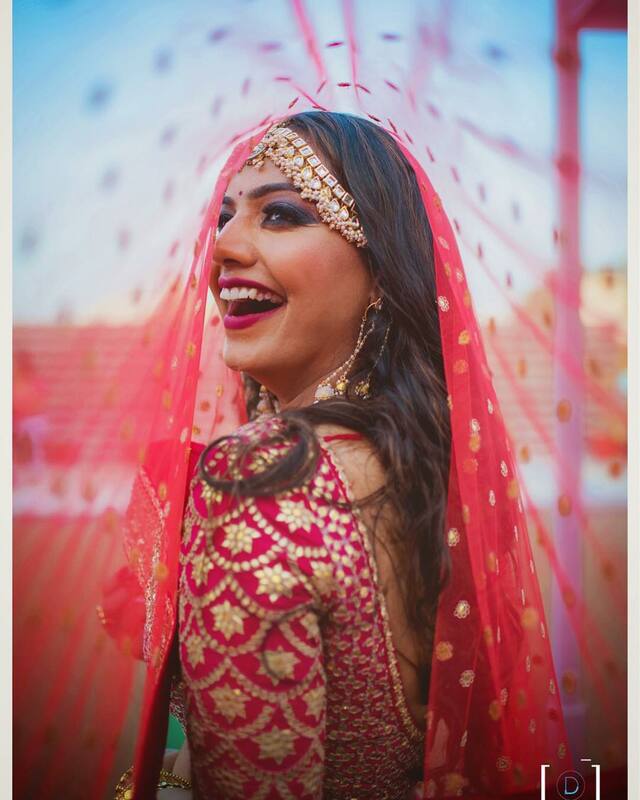 Or if you’re a ‘not so prim n propah’ bride who likes her pictures to be real and fun – trust Dhanika Choksi to capture the real you behind that veil! 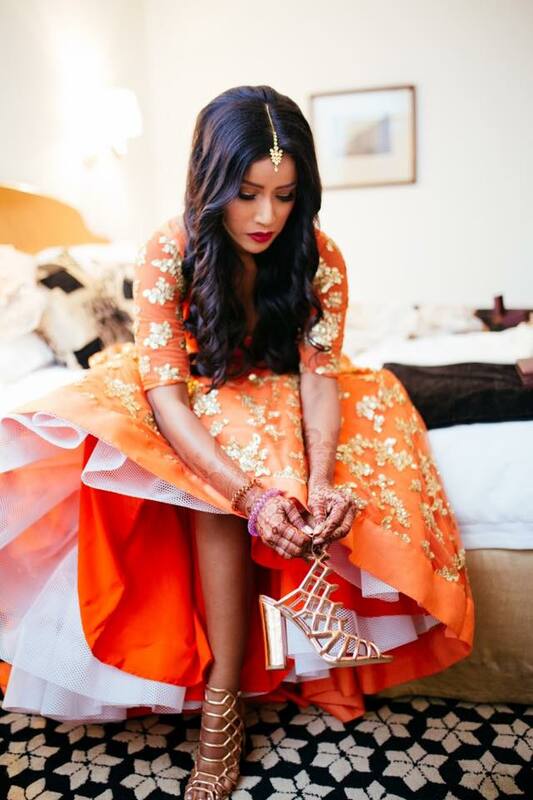 Sundar Susheel Bride take a Hike! 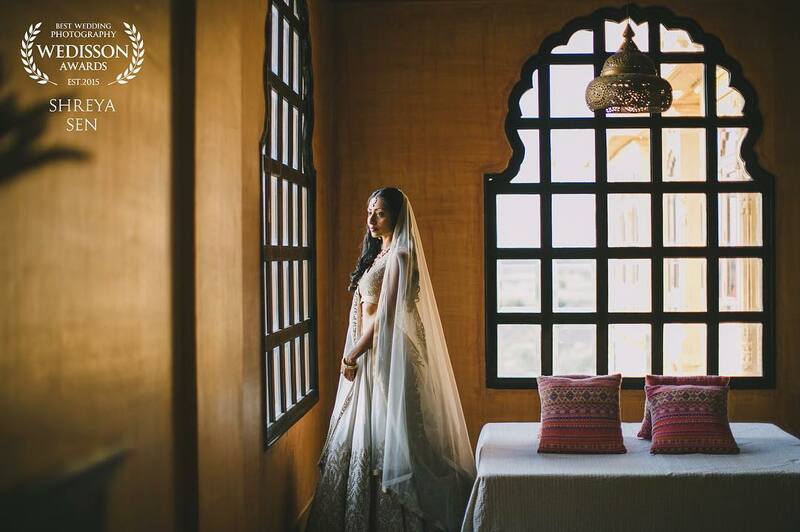 Roma Ganesh is a Bangalore based wedding and fashion photographer.We love how she creates beautiful bridal portraits – bold, contemporary and full of mystery..But still, perfect to be framed forever! 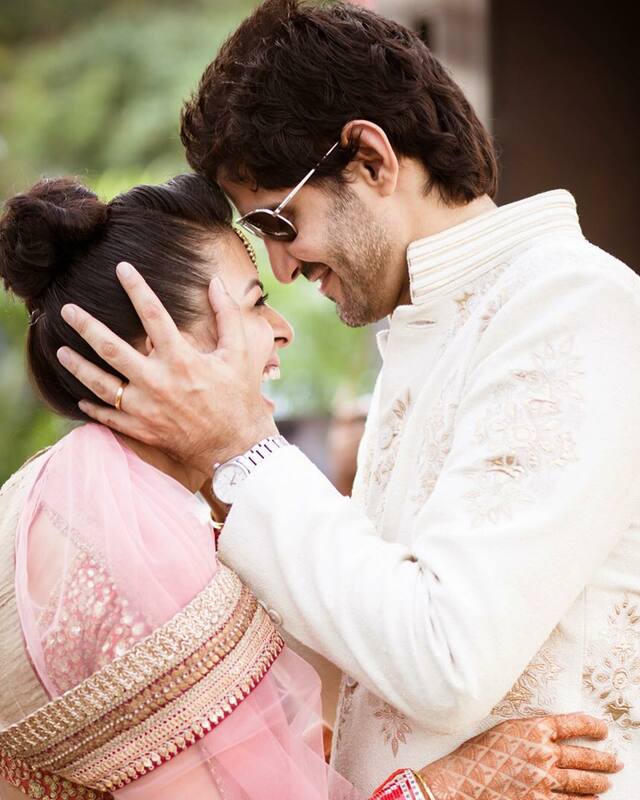 Yes!There is immense love in the air! 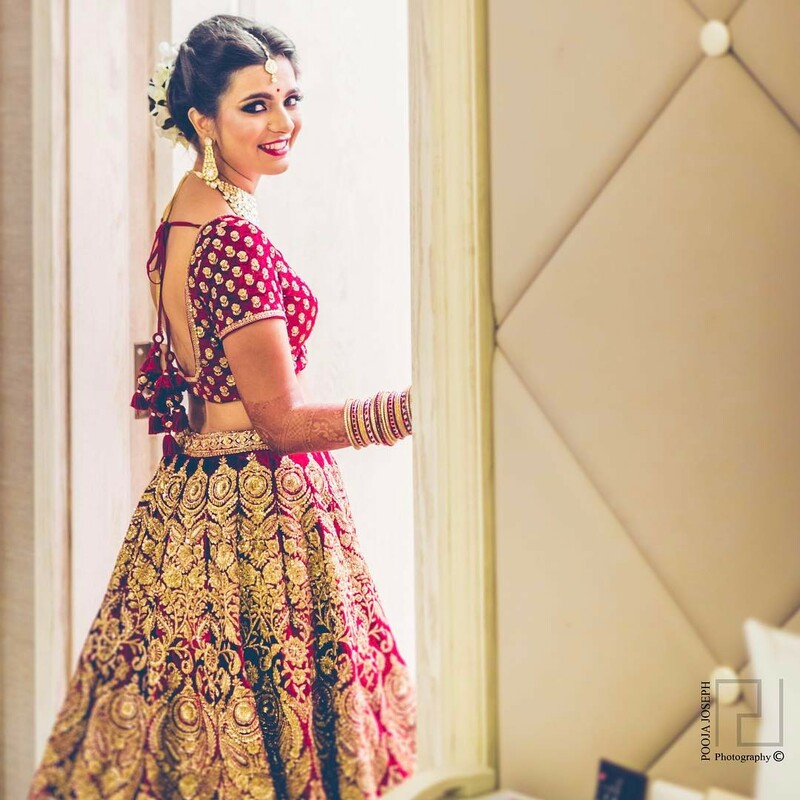 Tanushree is a Mumbai based wedding and lifestyle photographer with four years of experience working closely with the team of Stories by Joseph Radhik. Her forte is portraits and she’s also into fashion photography – and it reflects in her stunning choice of frames and composition! Stealing moments,against the sunset backdop! 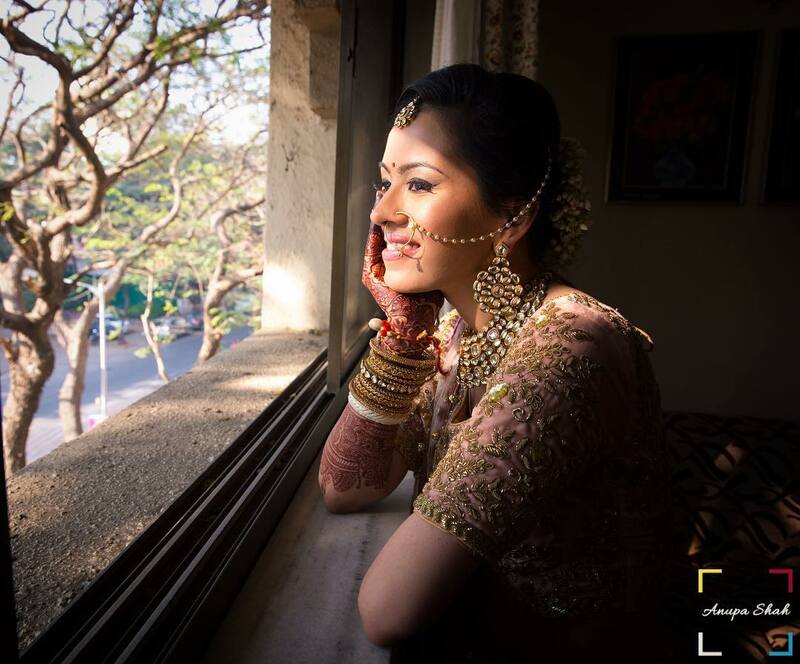 Shreya sen is a Mumbai based Wedding photographer specializing in creating classic, elegant images! You, me & the setting sun! 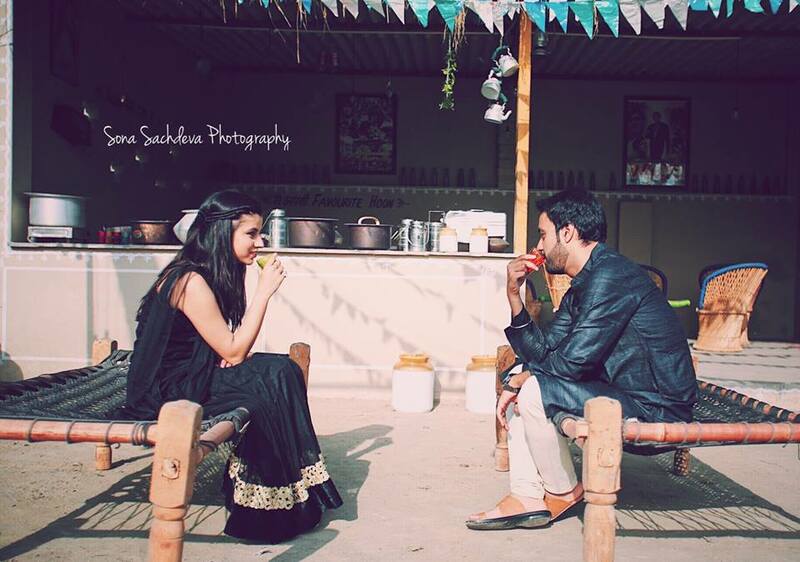 Isn’t it beautiful how even the most simplest of moments can become classic memories when captured artistically! The kind of love that never goes! 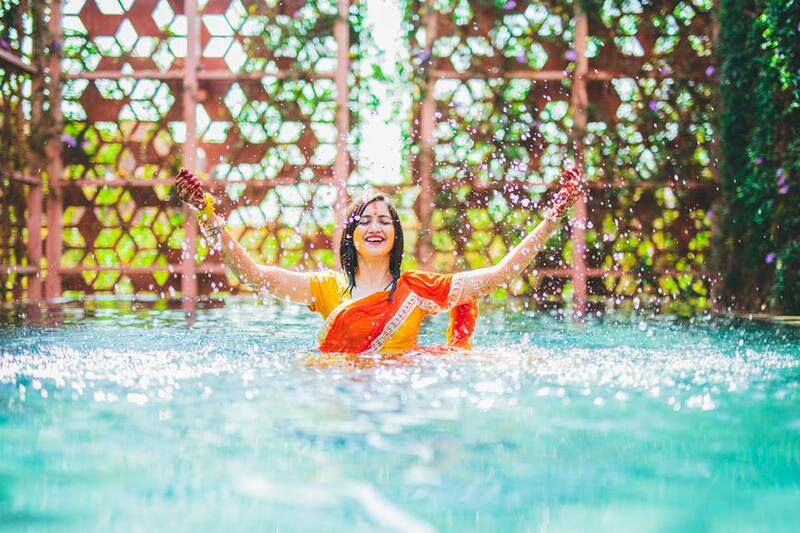 Shivali Chopra is one of the women photographers in the fabulous team of Stories by Joseph Radhik and excels in capturing just the right emotions at the right moment! 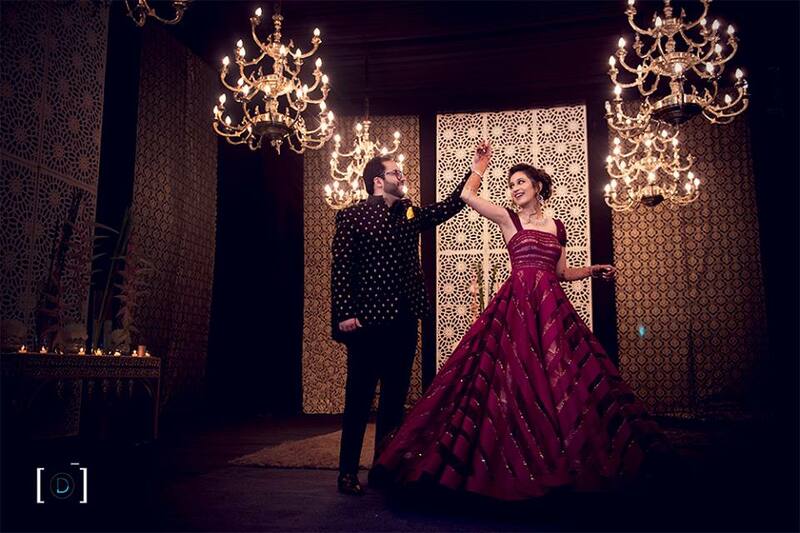 We love how she zooms in on beautiful moments made of the most stunning frames! 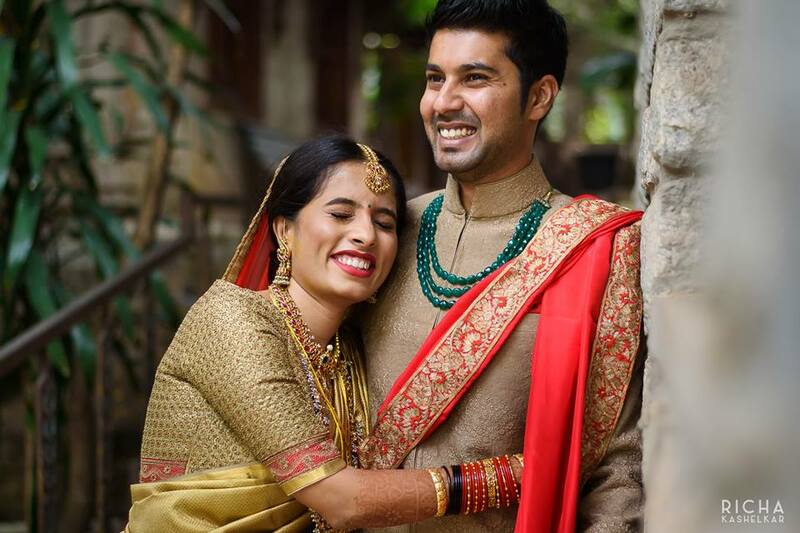 Aastha of husband wife photography duo Hitched & Clicked is an expert in capturing the tiniest flicker of emotions on your face on your special days! 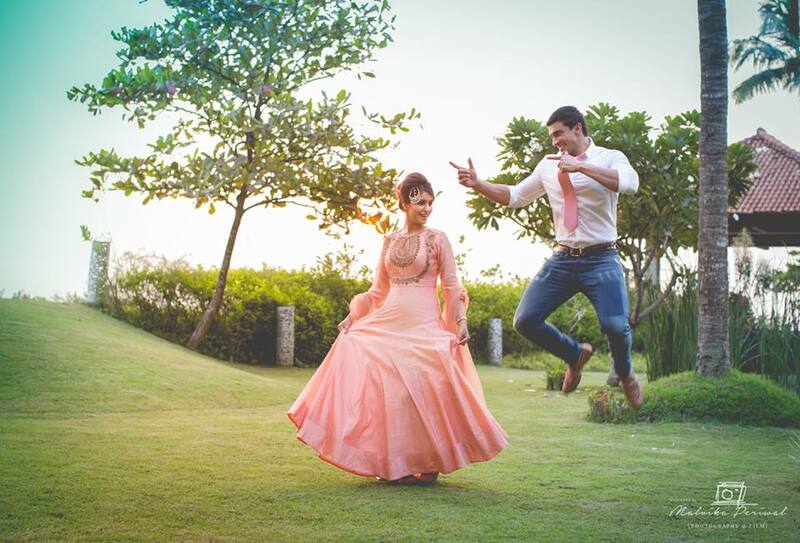 Her pictures bring out your story as it happens – we love her fresh, fun, happy mode of capturing moments forever! 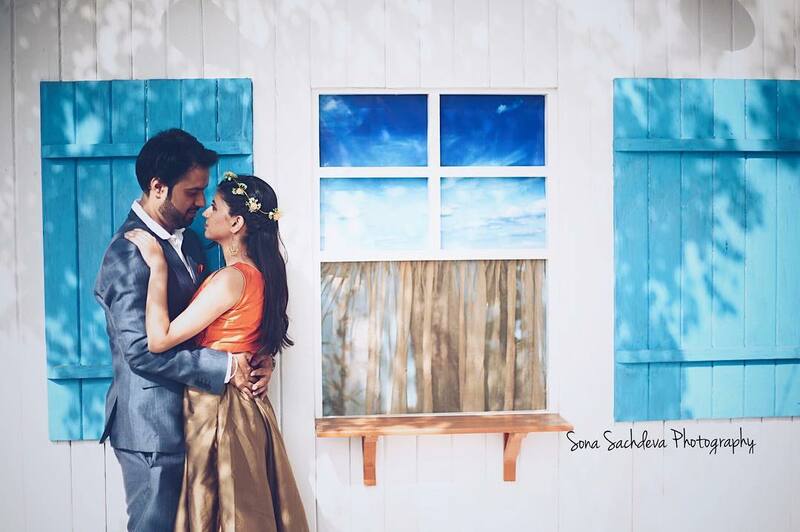 Ankita of Mumbai based WeddingNama has a fierce passion for capturing love stories through her photographs! 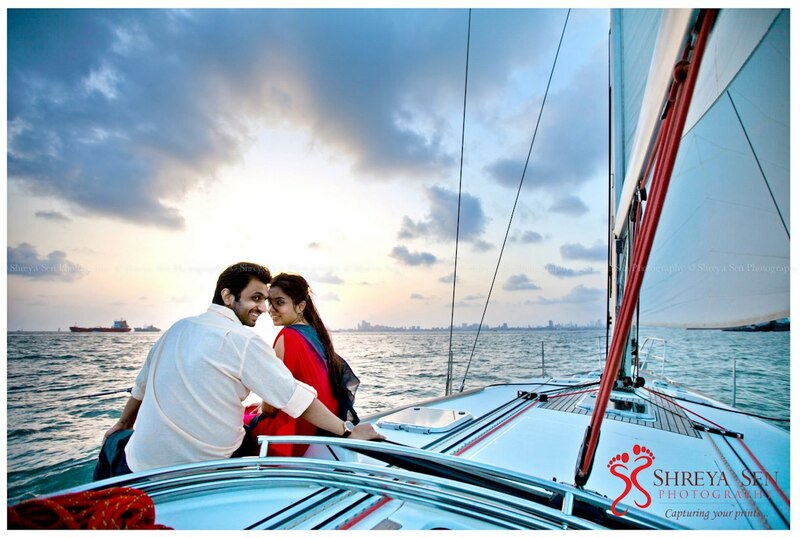 No matter where, how, when they’re shot – her pictures ooze a certain romantic vibe that not everyone can capture! 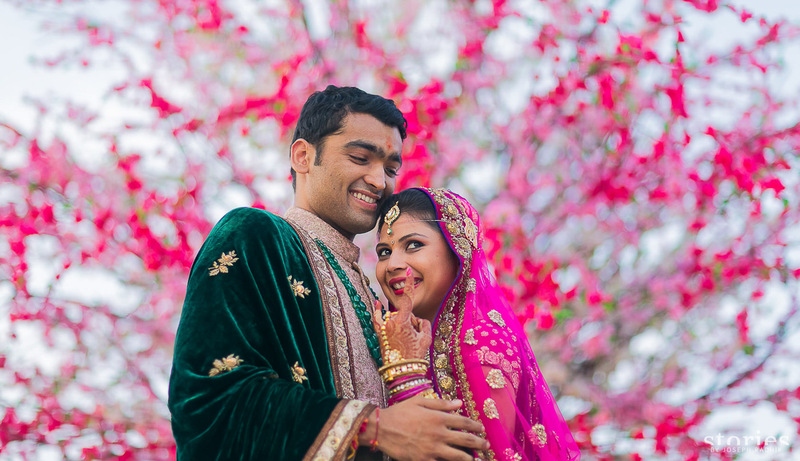 Shruti of the The Cupcake Productions, another husband wife photography duo has a penchant for capturing weddings as they happen – natural, candid, full of real raw emotions that shouldn’t be let to fade away! 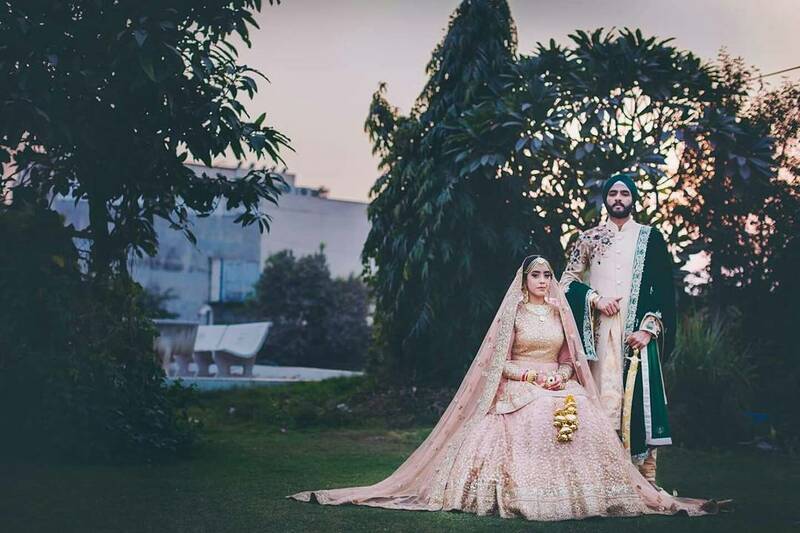 From the beautiful bond between the special couple to the mystery of the bride’s wedding day look – her portraits preserve every memory like they should be. 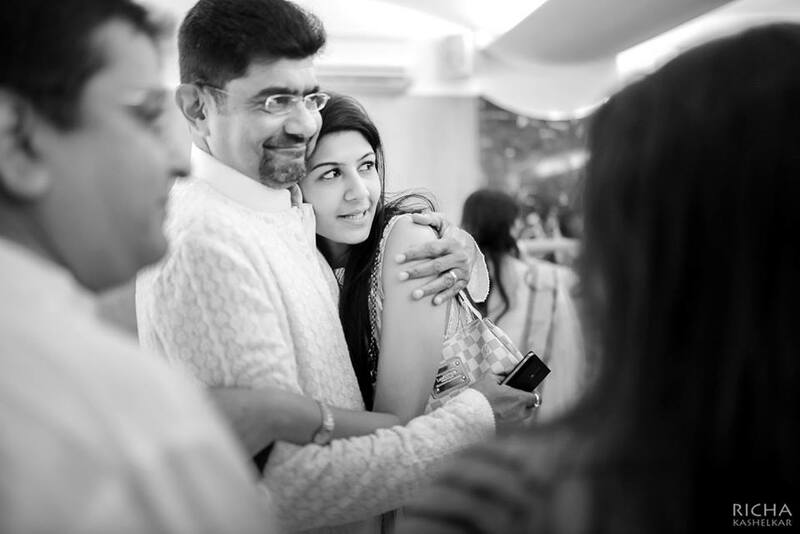 Kanupriya of Fotowalle knows exactly what to look out for in each and every frame or moment that she captures! 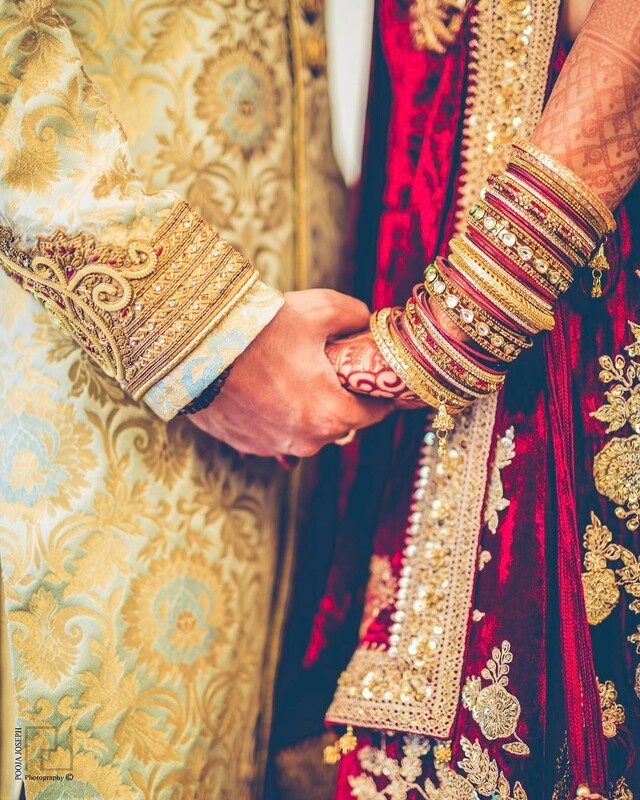 So, if you’re getting married and looking to preserve your most special moments forever, here’s your ready reckoner! 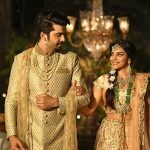 These Top Women Wedding Photographers know their craft and are sure to keep you glued to your wedding album for a long time to come. 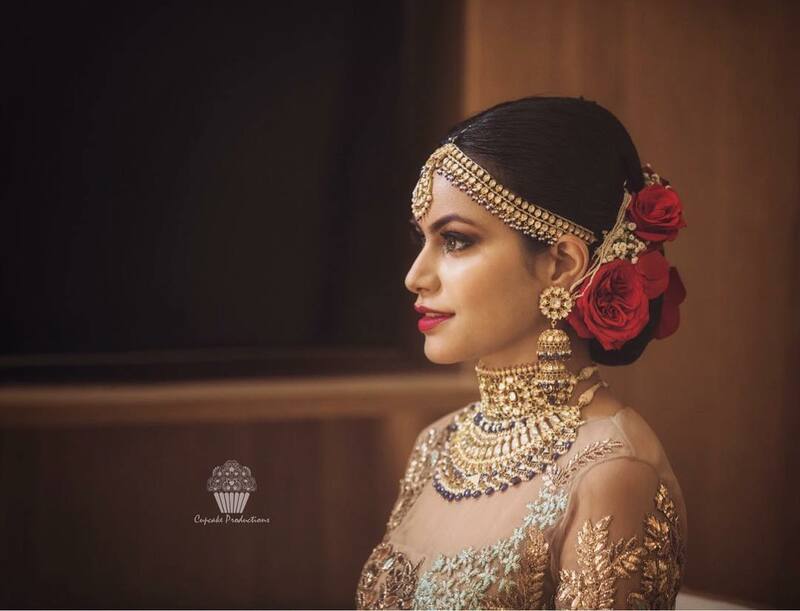 There are other women in candid photography whose work we really admire, but couldn’t put up on this list, so simply follow us on Facebook and Instagram and you’ll see them featured regularly! Who’s your favourite? Do let us know in comments below. 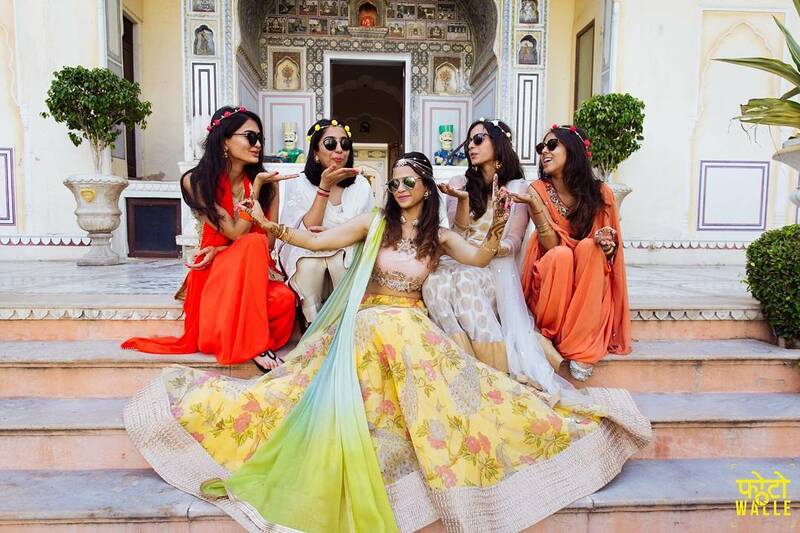 Top 10 Maangtika Designs you MUST check out! Wedding Fashion at Vogue Wedding Show! 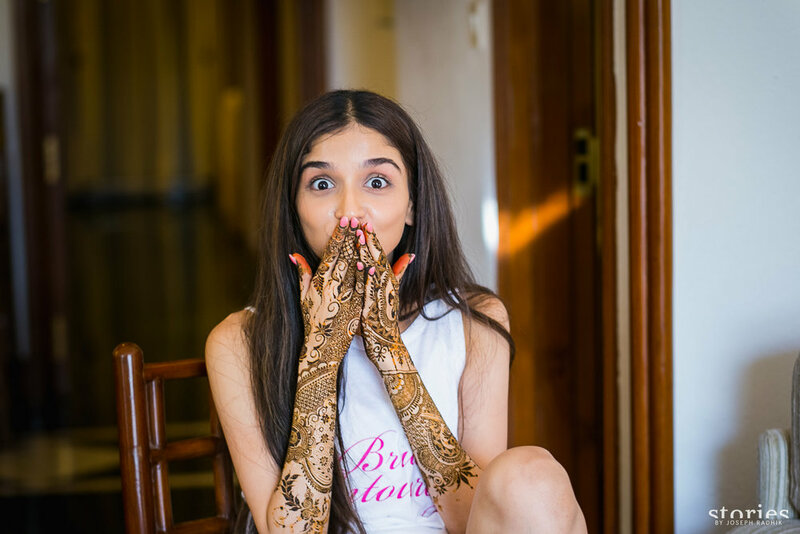 DIY Bridal Skincare Tips for Brides to Be – Start NOW!!! That’s a great read.. 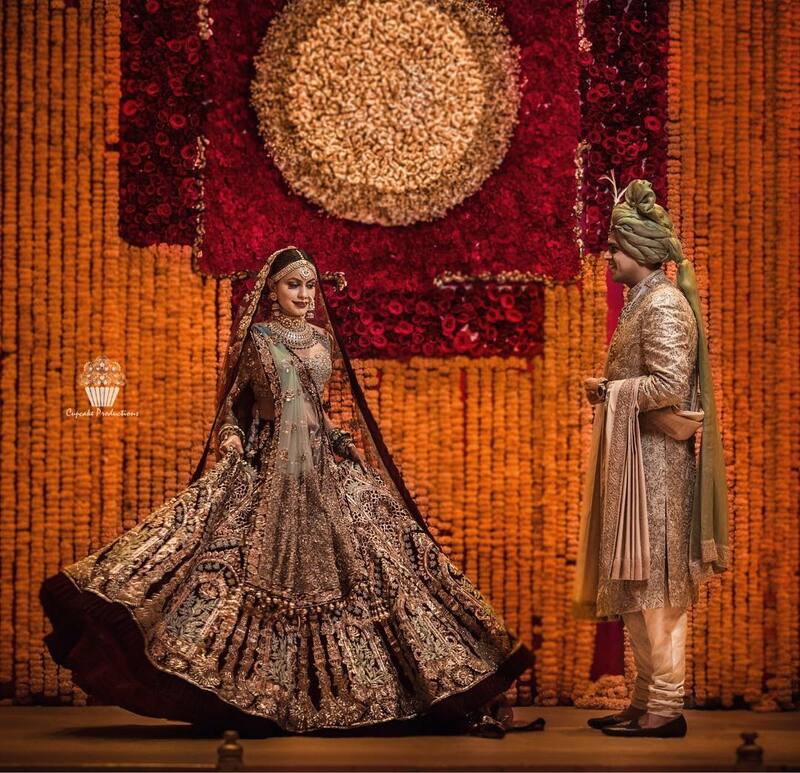 It enlightens you of soo many aspects about wedding photographers.. Till the time i read this article i was under the impression selecting a wedding photographer is just a phone call away..